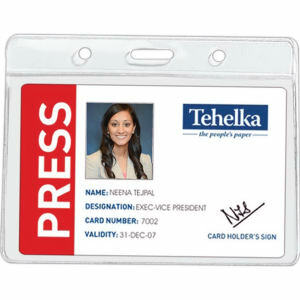 Keep badges secure and ensure that they last with custom printed promotional badge cases. 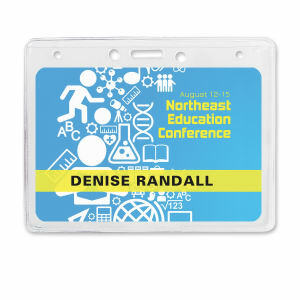 Custom ID badges are a requirement at any trade show or networking event. 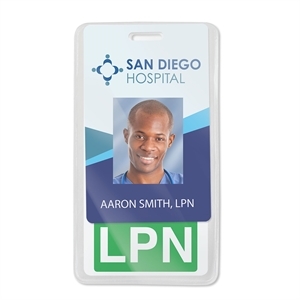 When you add a customized logo badge case to protect your colleagues’ IDs, they are better than just a basic name tag sticker because they can be reused over and over again. 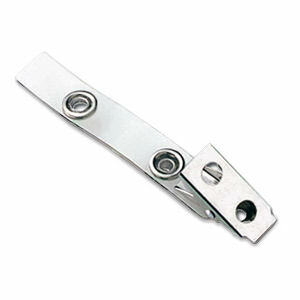 Many offices and businesses use ID badges for building access and general identification. 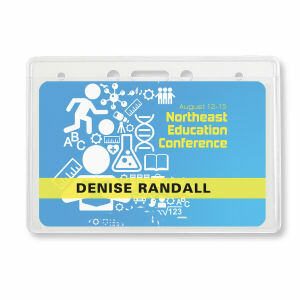 If your company requires name badges, give employees custom promotional badge cases with your imprinted logo. 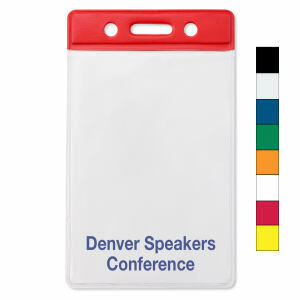 Our custom logo badge cases are classy and your staff will be happy to wear them around and outside of the office. 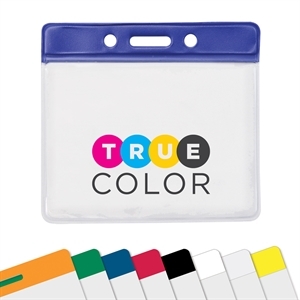 At IASpromotes.com, we offer custom promotional badge cases in a variety of styles, colors and materials that you can easily personalize with your organization’s name, corporate logo and contact information. Contact us today to place your custom order!